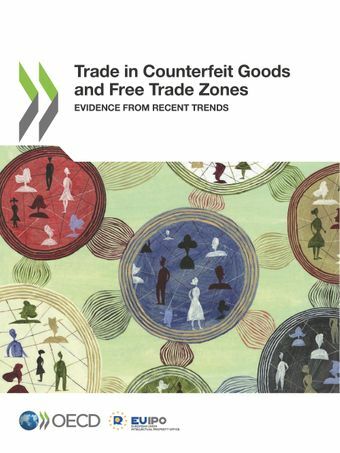 This study examines the potential for the misuse of Free Trade Zones (FTZs) for trade in counterfeit and pirated goods. It presents the evolution of the FTZs and the international legal framework in which they operate, the reasons for establishing such zones and the benefits they offer businesses, and, finally, the role these zones play in fuelling trade in counterfeit and pirated goods. It also analyses the links between the FTZs and trade in counterfeit products, and provides data on these links. BLOG: Free Trade Zones: A Free Ride for Counterfeiters?